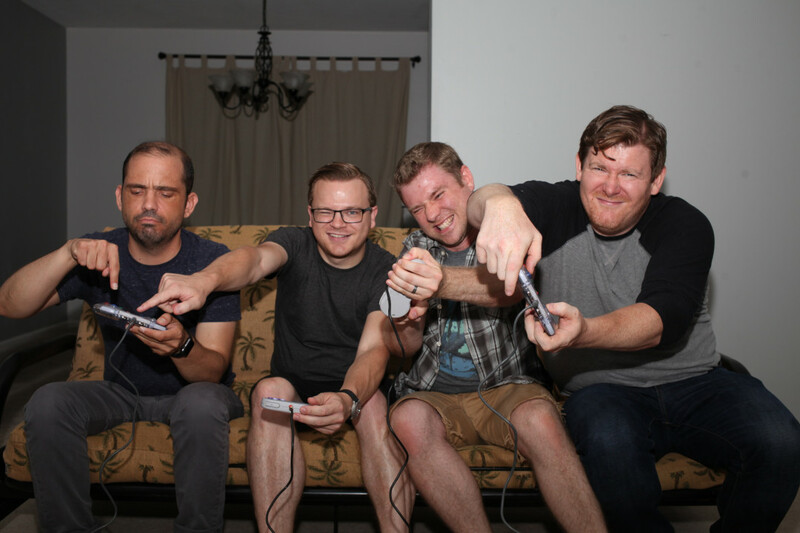 We are happy to bring to you a Punknews Exclusive premiere of South Jersey pop-punk band Only On Weekends. The track is called "Always Greener" and it will be released on their upcoming new album titled Another Wasted Night. Another Wasted Night was recorded and produced by Jesse Cannon (The Menzingers, Saves the Day, The Misfits), at Cannon Found Soundation, in Union City, NJ between September 2017 and March 2018. Pre-order is now available, click here to pick up a copy. Videos: Rare Americans: "Cats, Dogs & Rats"